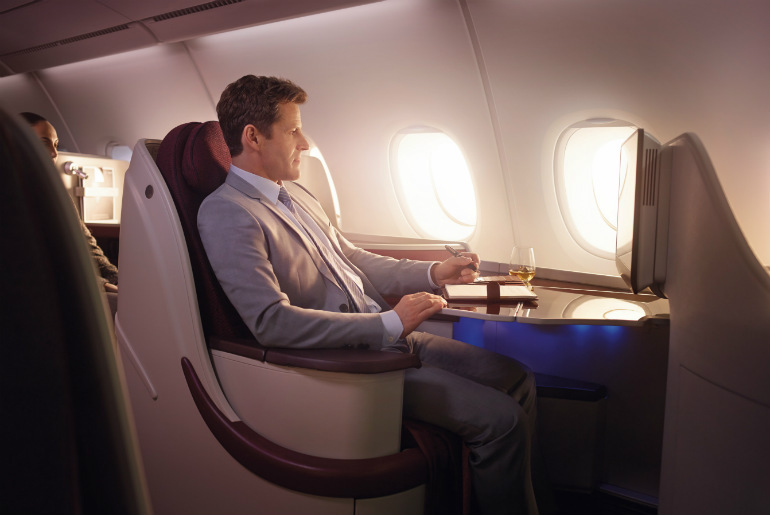 Five Reasons Why Business Class Flights Are Worth Every Penny Written by Barnaby Taylor. Published on 4th April, 2019 . Let’s face it, most of us are pretty ready to start planning our next holiday as soon as one is over. The planning process itself can be extremely exciting. From the hotels to the sights to the business class flights – there’s certainly a lot to research so you can find the best spots and the best prices! Now, let’s focus on your flight plans more specifically. If you’re travelling long haul, a restful and enjoyable flight can really add to your trip. And while economy class is adequate for getting you from point A to B, you’ve probably often wondered whether the extra money is worth it to upgrade to business class? 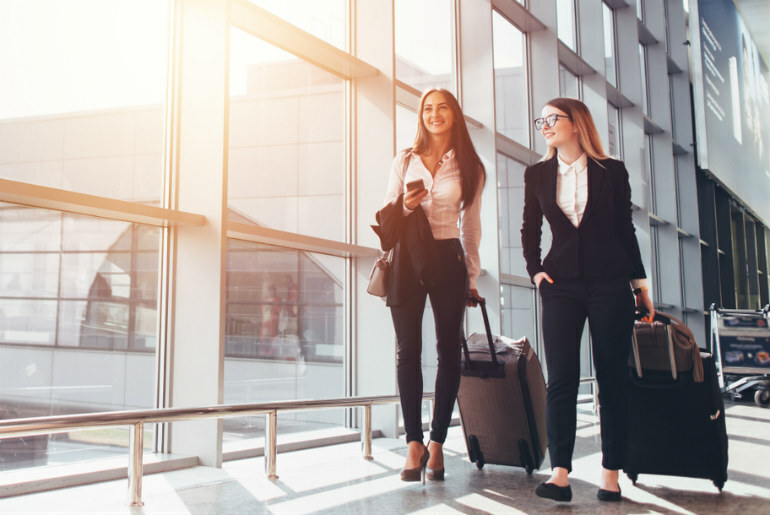 If you’re wondering whether you should get premium class flight tickets for your next trip, we think business class travel is more than worth the experience! And there’s no need to restrict business class flights to business trips only. Yes, premium flights cost more than standard economy fares. 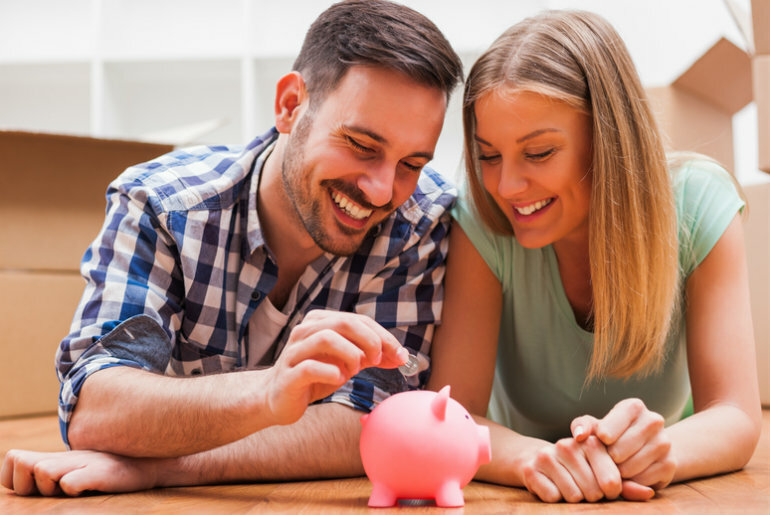 However, the extra investment comes with many perks that make it more than worth it. 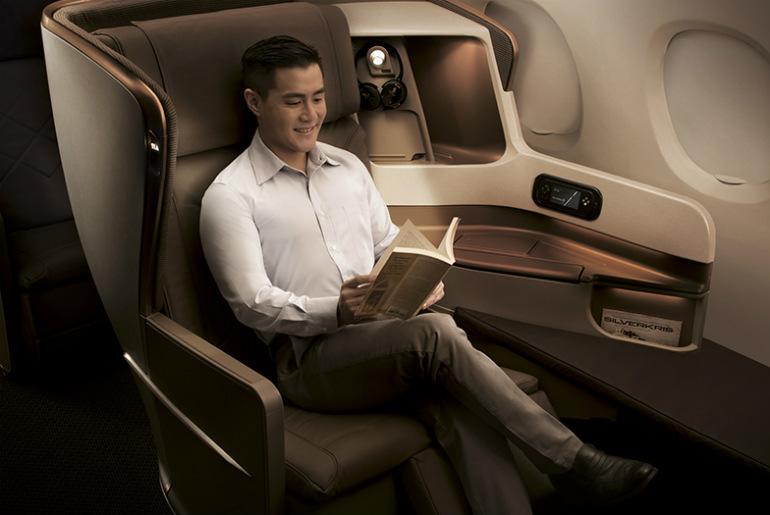 Read on for five out of the many reasons why business class travel is worth the price. One of the main reasons why many business travellers opt for premium class flights is due to the comfy seating arrangement. This allows them to get some much needed sleep before they land for meetings and/or activities at their destination. Now, whether you’re headed on a business trip or a leisure trip, who doesn’t want to arrive at their destination well rested? Business class flights have sublimely comfortable seats which recline all the way back to allow you to lay flat and slumber as well as you would in your own bedroom. Sure, you can get some sleep in economy class. But the cramped seating arrangements often result in disturbed or patchy sleep, You don’t usually have enough leg room to stretch out either. Whether you’re planning to sleep or not, your business class flight tickets will mean you can really kick back and relax in the air. 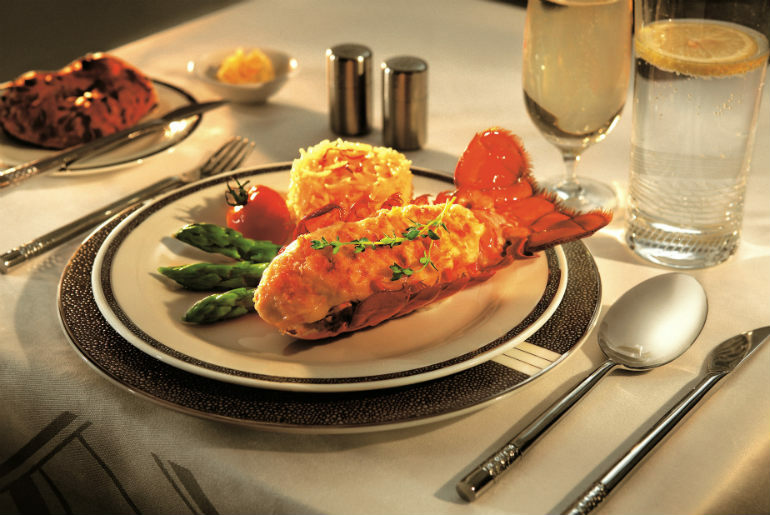 When you’re travelling business class, your holiday culinary experience begins as soon as you get in the air. There’s no need to wait till you arrive at your destination before you can start enjoying a few treats. Many airlines have also started to hire premium chefs especially to create delectable menus for their business class passengers. These type of meals would cost a pretty penny on the ground and add to the value of a business flight. Most business class flights will let you choose your main up to 24 hours before you depart, which gives you something delicious to look forward to. You’ll also be served a much better quality of wine and a glass or two of champagne to take your flight experience to the next level, selected for you by the airline sommelier. Unfortunately, economy flight meals aren’t always the best! If you really want to savour your meals in the air, consider checking our business class flight prices to see if you can upgrade. One of the key complaints that many economy class passengers have is the lack of personal space you get with the seating arrangement. This is a key reason to upgrade your tickets to business class flight tickets. There is less seating in the business class cabin, which means a lot more privacy and distance from your neighbour. Most business class seats will have a shield so you can have your own little private ‘space’ to chill out and relax in at 30,000 feet. Storage-wise you also have plenty of space to keep your belongings close to you. There’s no need to stash everything away in overhead lockers, which can be annoying for some passengers. In business class, you’ll have enough space in and around your seat to keep your belongings safely. There are usually a number of pockets and surfaces around the seats to store small items such as your book and your glasses with ease. If you decide to get business class flights, your premium experience begins well before you get on board the plane. 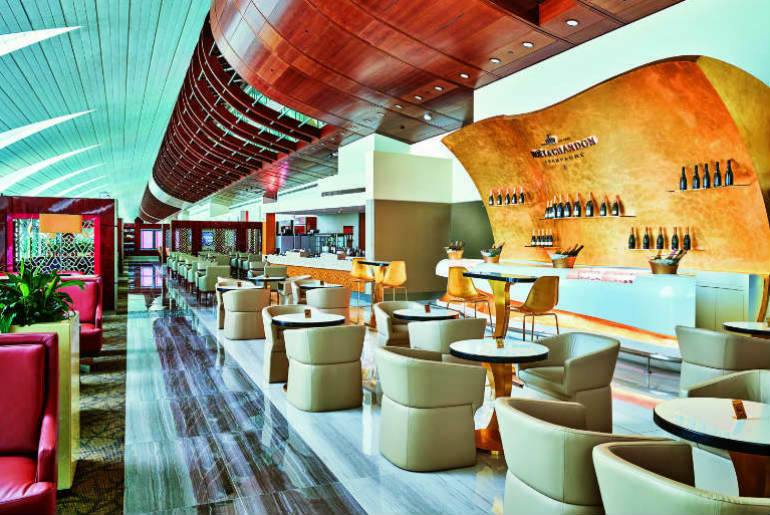 You will receive business class lounge access, which (for most airlines) is the same as their first class lounge. These lounges offer you a comfortable spot to relax or work in. You’ll get as many complimentary drinks and snacks as you can handle, so you can board your flight already relaxed and in good spirits. Although business class flight ticket prices are much lower than first class ticket fares, there are a lot of similarities when it comes to comfort levels. They both offer lie-flat seating and great cuisine and drinks. Yes, first class has more luxurious touches, but the choice is yours to whether the cost is outweighed by having a private suite, which some new business class cabins are now offering also. So, if you’re saving up to upgrade to a premium class for the first time, business class flights are the best value option offering significant benefits than what is experienced in economy. First class flights are definitely still worth exploring, whether for special occasions, work trips, or for the privacy and exclusivity. The cabins are luxurious, the service attentive, and the experience second to none, and an opportunity to fly first class should never be passed up. Here at Just Fly Business, we’re dedicated to making luxury travel more affordable. We spend our time finding the best deals for business & first class flights for our clients. Our aim is to offer you the cheapest business class ticket prices for your next travel destination. We cover a large number of destinations around the world, and we can also create a bespoke itinerary just for you. For an amazing business class experience from before you even depart, contact us today on 020 8417 1366 or enquire online.